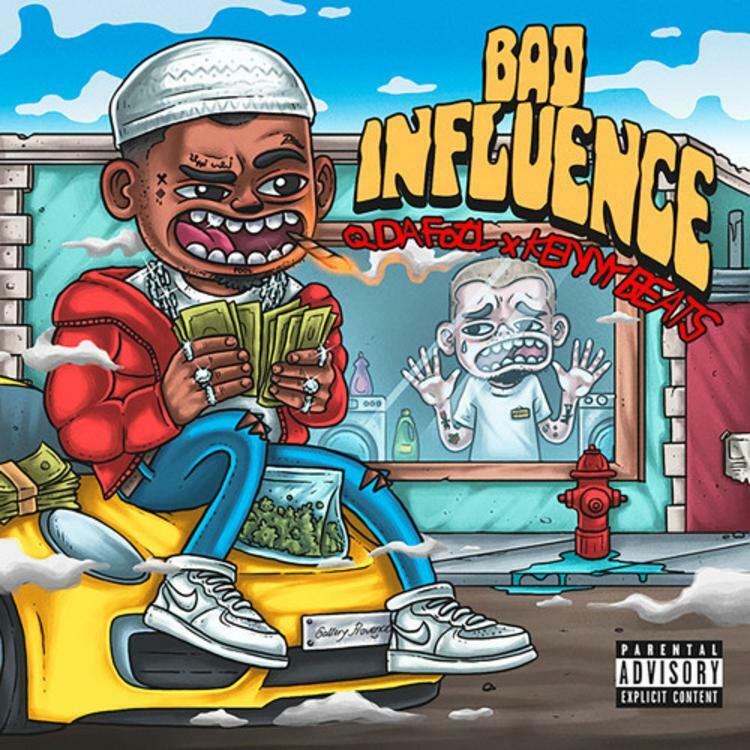 Rich Shootas / Roc Nation artist Q Da Fool has linked up with one of Hip Hop’s most in-demand producers, Kenny Beats, for a new EP titled Bad Influence. Kenny is known for his work with Rico Nasty, another local star. 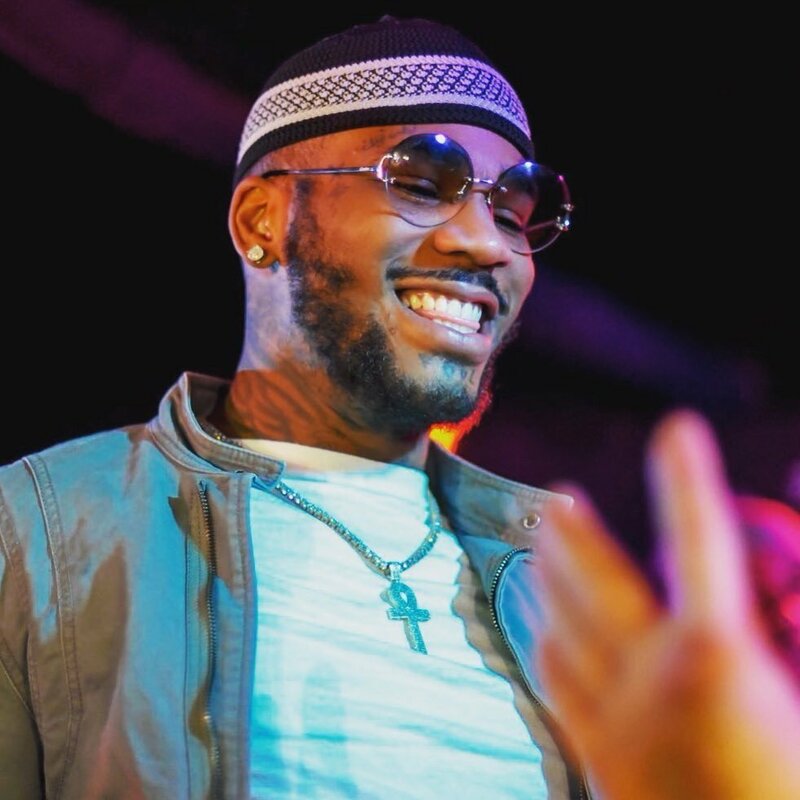 The six-track EP is a follow-up to Q Da Fool’s 100 Keys, which was produced entirely by Zaytoven. Check out Q Da Fool and Kenny Beats’ Bad Influence stream and tracklist below.